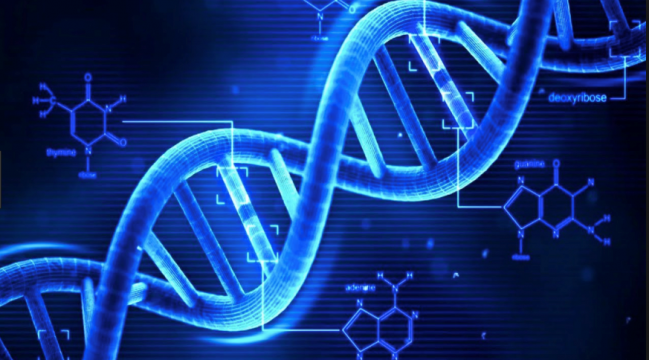 TEL AVIV, Israel - May 10, 2018 - PRLog -- Digital DNAtix Ltd., the genetics blockchain company, released its first open-source DNA Compression tool to GitHub today. It is almost impossible to transfer genetic data with current blockchain technologies due to size constrains. With this new tool, users can compress a DNA Sequence in FASTA format to 25% of its size. DNAtix is making the compression tool open source to advance cutting-edge personalized and preventive medicine. DNA is composed of four types of nucleotides (DNA letters) called guanine, cytosine, adenine and thymine and referred to for simplicity as G, C, A and T respectively. As the DNA of humans is composed of 3 Billion such letters (found in two copies in almost all cells) the size of a full genome sequence of humans is approximately 715 Megabytes. "We believe that the use of the blockchain to store and manage genetic data will bring a new level of anonymity to the players in the genetic field. This will encourage both private consumers and larger participants (research labs, hospitals and etc) to feel confident to share their genetic information," added Ofer A. Lidsky the CEO & CTO of the DNAtix. The concept of the compression tool is actually quite simple. Since DNA is represented by four letters, we can store each letter by using only 2 bits instead of 8 bits, hence, using 75% less bits for each letter of the DNA. This tool is the first in a series of innovative technologies which will be released in the near future by DNAtix.